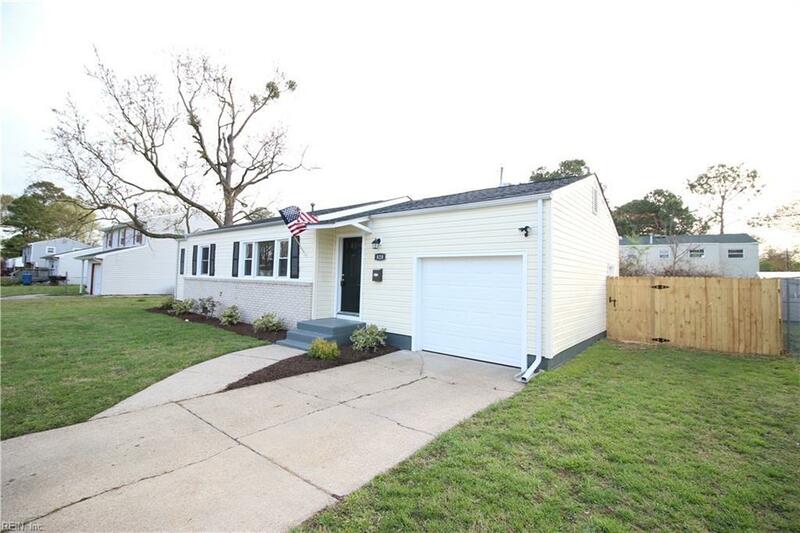 828 Holly Hedge Ave, Virginia Beach, VA 23452 (#10251206) :: Abbitt Realty Co. 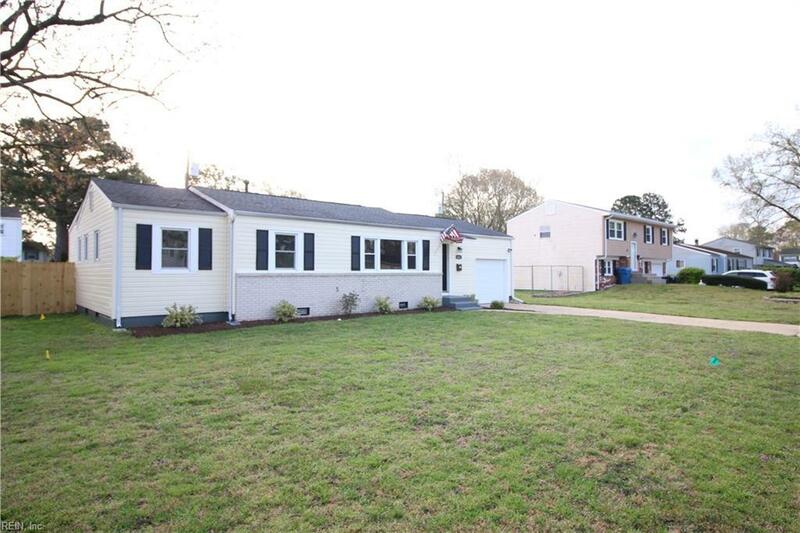 Updated 3 bed, 2 bath Ranch In Princess Anne Plaza neighborhood. 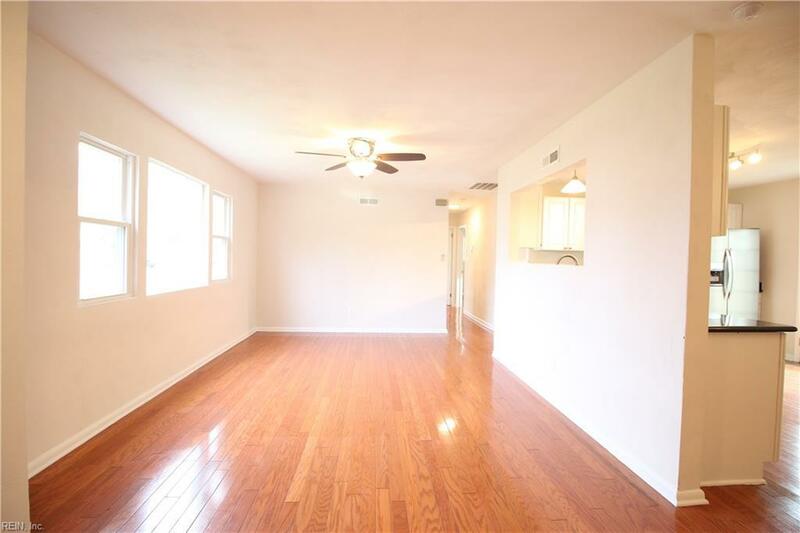 Open Flow Plan Allows The Gleaming Hardwood Floors To Shine Throughout The Entire House! Kitchen Includes Granite Counter Tops With New Stainless Steel Appliances! 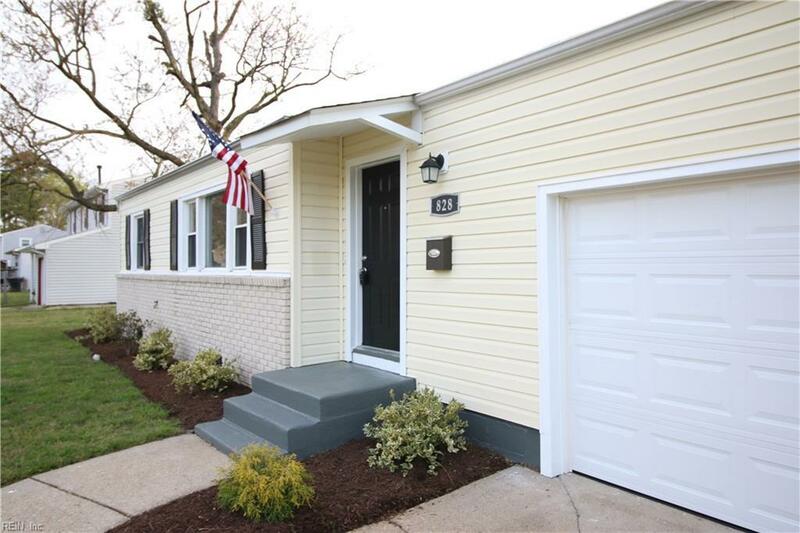 Updated Baths Include Custom Vanities And Tile Flooring! 3 minutes from the Lynnhaven Mall shopping district, 15 minutes to the Virginia Beach Oceanfront, with easy access to I264.